Includes update version 10 as installed in the Next Generation (NG) 737 aircraft. 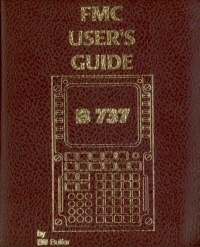 Manual includes descriptions of the IRUs, covers difficult concepts such as Cost Index, Cruise Performance, and VNAV descent. Extensive use of drawings and CDU displays. Also contains many Techniques.